Advent is here and I’m excited to share with you some of the things we can all do in our families to get our hearts and minds focused on what really matters. 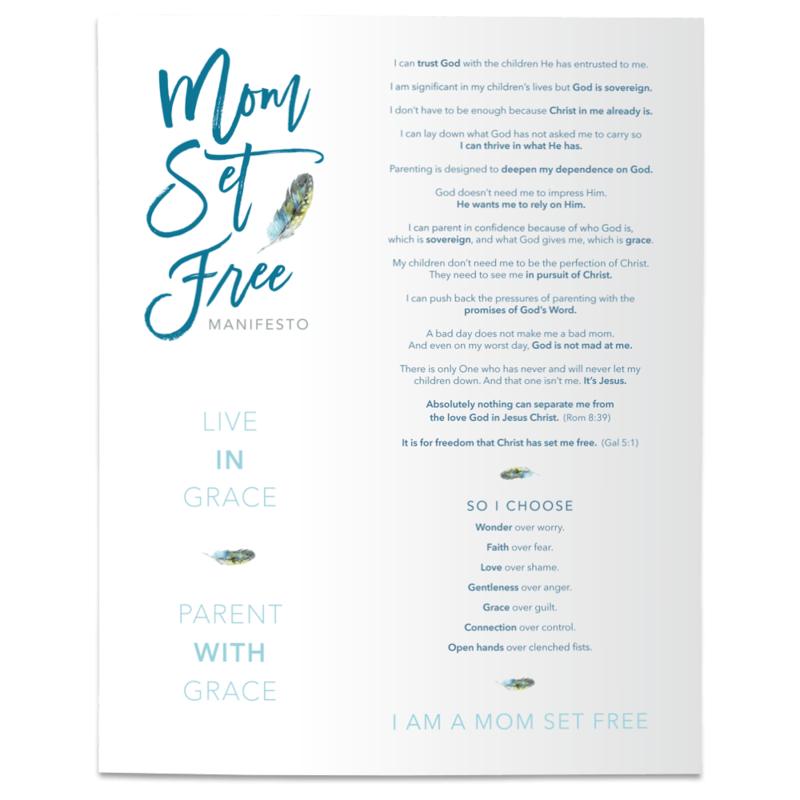 Last January, after reading an inspiring and beautiful blog by Ann Voskamp called “The Grateful Christmas Project” I gathered my boys together and excitedly described our family’s new plan. I reminded the boys of what we read in the Bible, in Matthew 25:40, where Jesus says, ‘For sure, I tell you, because you did it to one of the least of My brothers, you have done it to Me.’ And I explained how we can give to Jesus by giving to those who have real needs. My heart was heavy, realizing how little we’ve done to teach our kids about sacrificial love. But before I could launch into a speech that would only induce guilt and do nothing for the condition of the boy’s hearts, I remembered. Ah, yes, I remembered……. Sacrificial love for others flows from a heart that first remembers Christ’s sacrificial love for us. His grace. Well, first we must understand what makes us free. The wholehearted and “limitless love” of Christ. Yes, the gift of Christ. So this year it’s time to put that “Grateful Christmas Project” plan into action by keeping our hearts focused on the limitless love of Christ. Less for us, more for others, and I think the boys will be surprised by how good it will feel. And while our new focus on getting less and giving more is good, what I’m most excited about is how we will prepare our hearts for Christmas this year and keep it focused on the limitless love of Christ in Christmas. How we will soak our hearts in grace, and pray more passionately, "Come, Lord Jesus, Come." So I want to share with you a not-so-little pile of books that I know will bless all of our families tremendously this year. Oh, this is going to be so very good. As you may have read in many of my past blogs, there isn’t a Bible on this planet I love more than the Jesus Storybook Bible. Don’t let the cover fool you. Adults have a lot to learn from the inspiration of Sally Lloyd Jones in this children’s Bible. I know I have. And just when I thought this Bible couldn’t be any more wonderful, I just learned it is. The Jesus Storybook Bible is the perfect Advent reading plan! So check this out. This Bible is laid out so that there are twenty-one stories from the Old Testament leading up to the birth of Christ and then three stories from the New Testament around the birth of Christ. So while our boys like to flip around and choose stories randomly at night, we are going to start back at Genesis, and read this Bible in order, which will land right on the birth of Christ on Christmas morning. What a way to remember how “every story whispers His name” and to see that culminate on Christmas morning. Click here for the wonderful, printable advent plan. And oh yes, another goodie you must order today. This right here- Counting the Days, Lighting the Candles: A Christmas Advent Devotional. Hot off the press, to feed your kid’s souls each morning during advent. We will be starting our mornings with this jewel! And just for you, friend! Here it is - Ann Voskamp’s new book, The Greatest Gift: Unwrapping the Full Love Story of Christmas. And finally, if you're looking to curl on up the couch in front of a warm fire and read a tender and short book that will warm your soul, click here for Merry's Christmas - a beautifully written story of hope for those facing a different kind of Christmas. Friends, during Advent this year, let us allow our hearts be stirred as we ponder the greatest gift of all, the sacrificial and limitless love of Christ. Come Lord Jesus.